Read the Le Métier de Beauté Beauty Vault VIP Subscription Box Review for July 2018! 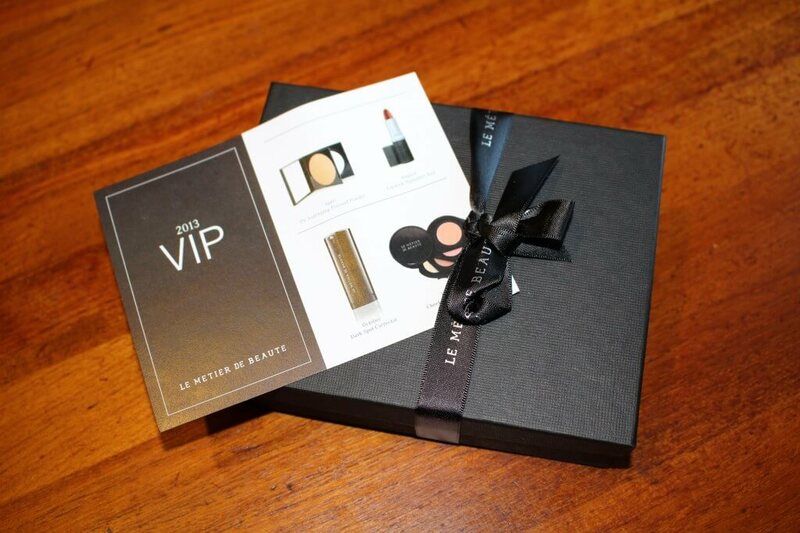 Check out the Le Métier de Beauté Beauty Vault VIP Subscription Box May & June 2018 review! 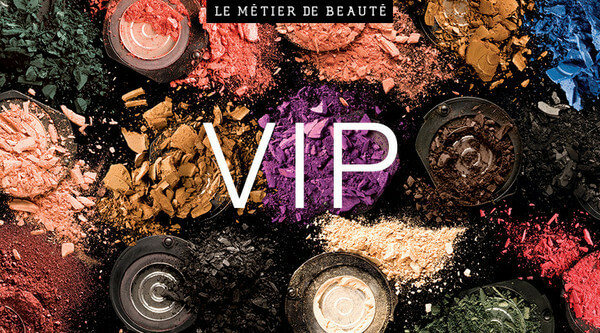 Read the Le Métier de Beauté Beauty Vault VIP Box April 2018 review! 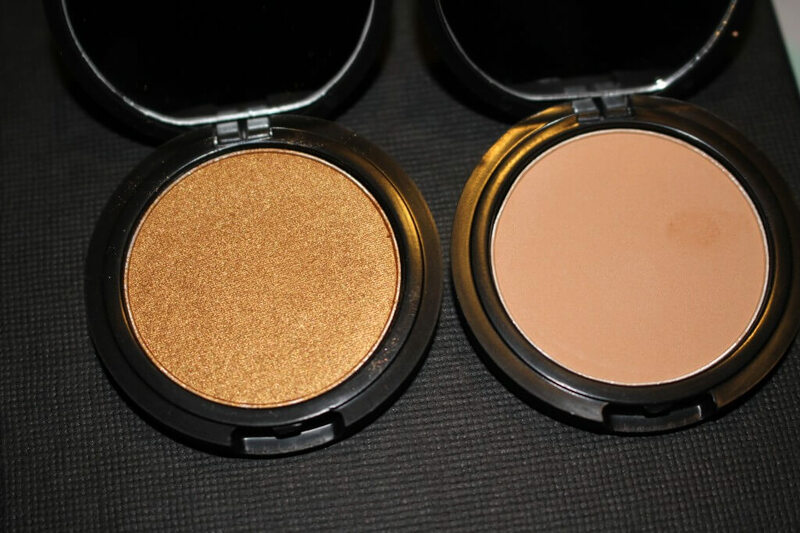 The featured item is a blush and bronzer in one! 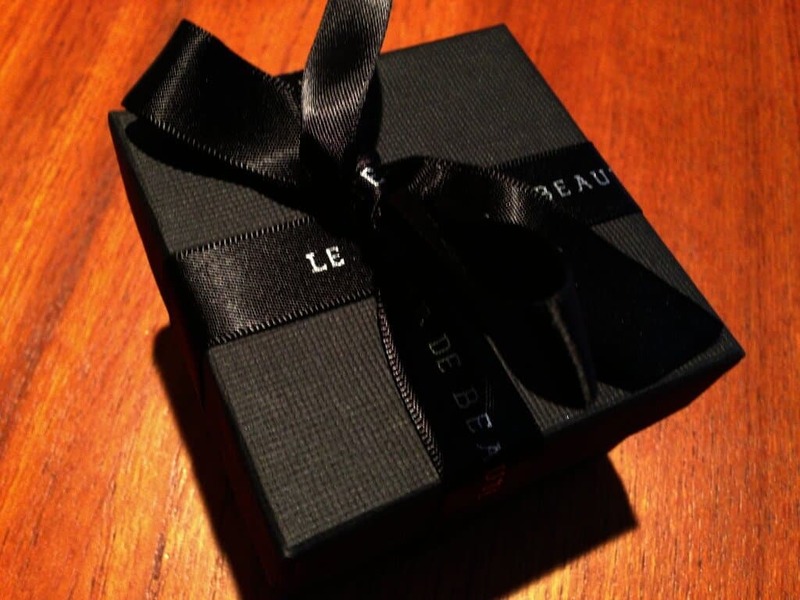 A face serum was included in Le Métier de Beauté Beauty Vault VIP Box March 2018! See the review! 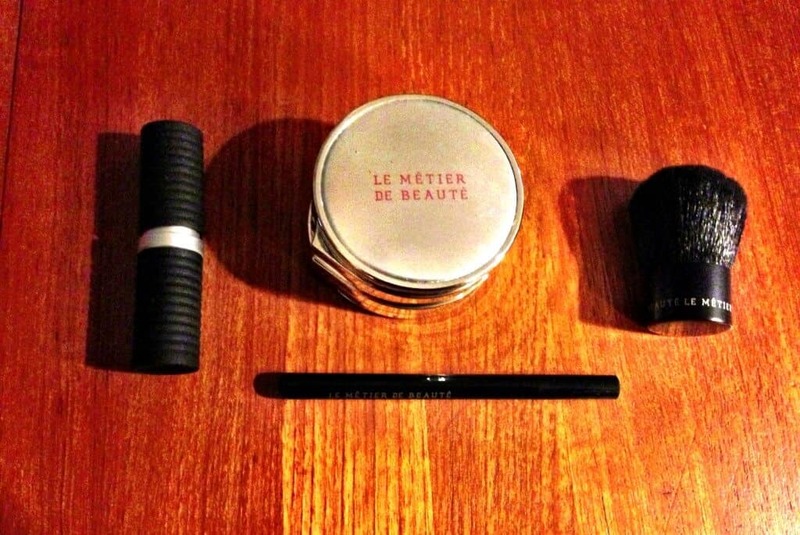 A compact mirror, eyebrow pencil, and lip liner were included in Le Métier de Beauté Beauty Vault VIP Box February 2018! See the review! Lipgloss and a lip & cheek tint in Le Métier de Beauté Beauty Vault VIP Box January 2018 – see the review! 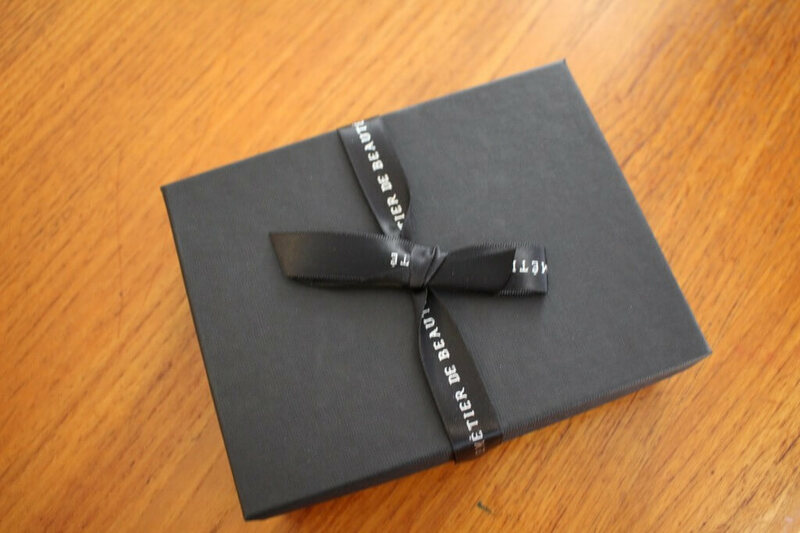 The December 2017 Le Métier de Beauté Beauty Vault VIP box included beautiful eyeshadow colors. See the review for details! 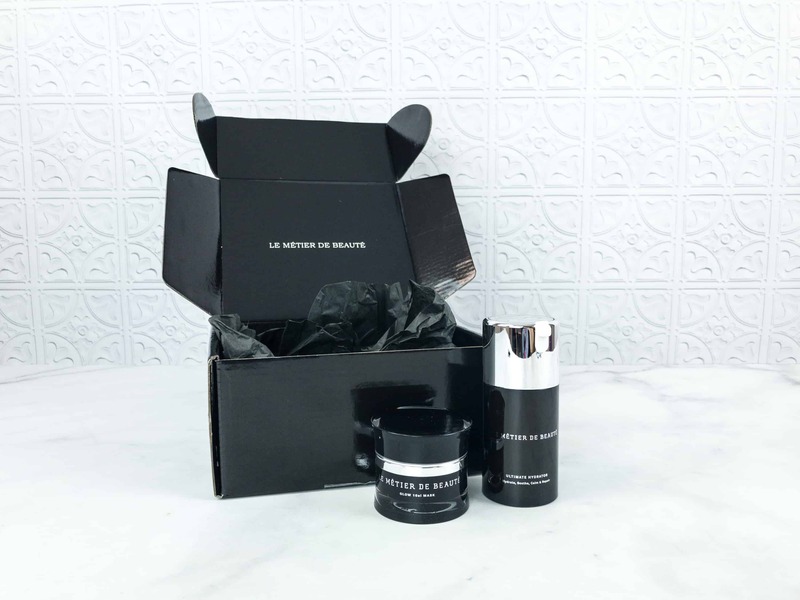 The November 2017 Le Métier de Beauté Beauty Vault VIP box had a luxurious anti-aging creme – see the review! 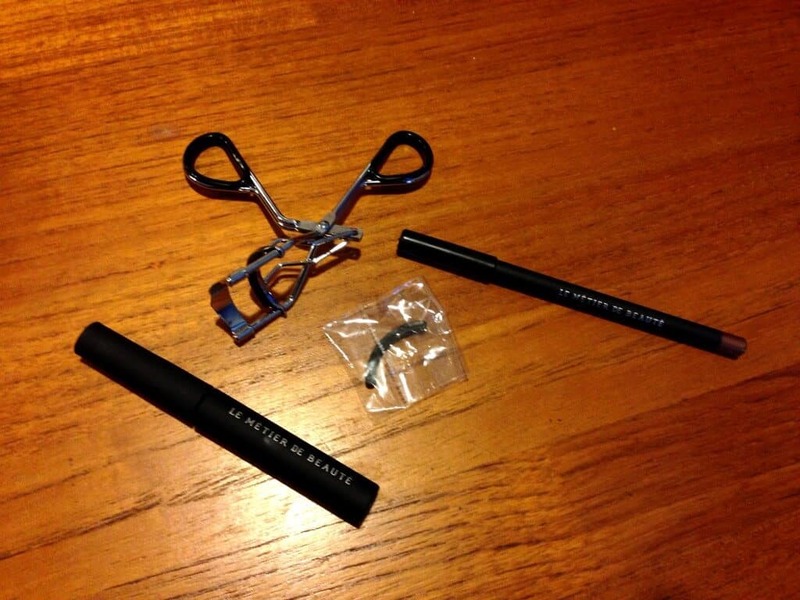 Brow grooming tools were included in my October 2017 Le Métier de Beauté Beauty Vault VIP box! Check out the review! See the review of the September 2017 Hydra-Plump Lipstick X in this month’s Le Métier de Beauté Beauty Vault VIP box! See the review of the August 2017 Detoxifying Charcoal & Coconut Face Mask subscription box!